In the last few years, Paris has undergone a huge transformation. It’s fostered one of the coolest creative scenes in Europe, some of the continent’s best nightlife, and a “bistronomy” movement that has influenced dining around the globe. Yet while millennial travelers pour into the city, travel guides continue to focus on a staid checklist approach to Paris’s big attractions. There’s currently no book on the market aimed at younger (perhaps more budget-conscious) American visitors that truly captures the city’s revived energy—until this one. A Curious Traveler’s Guide to Paris will direct readers to the best paintings in the Centre Pompidou and tell them how to beat the lines at the Orangerie. It will guide them to quirky, little-known museums and secret squares. It will tell them how to find the city’s coolest speakeasies, best neo- bistros, and most unusual boutiques. 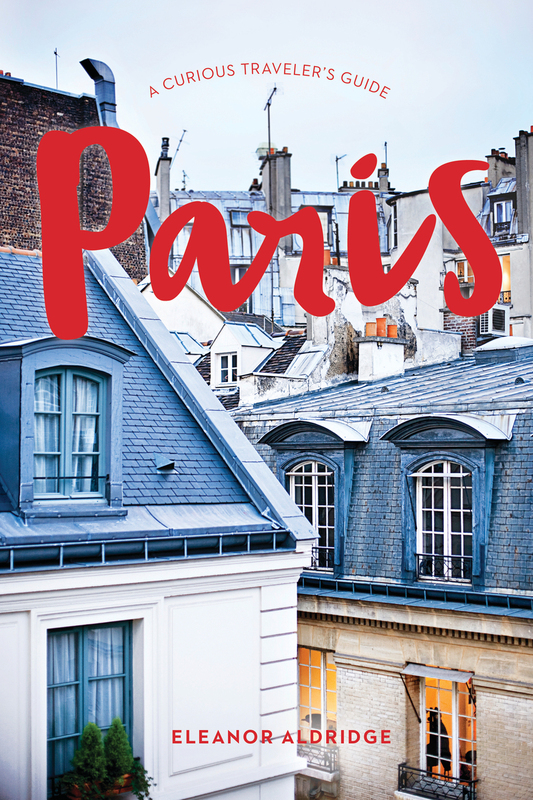 Informative yet opinionated, it is an insider’s guide to Paris without pretension. Eleanor Aldridge is a former travel editor for Rough Guides, a co-author of The Rough Guide to Europe on a Budget, contributor to Time Out Paris, and editor of loveFOOD.com. Based in Paris, she writes content for Eurostar and other outlets.